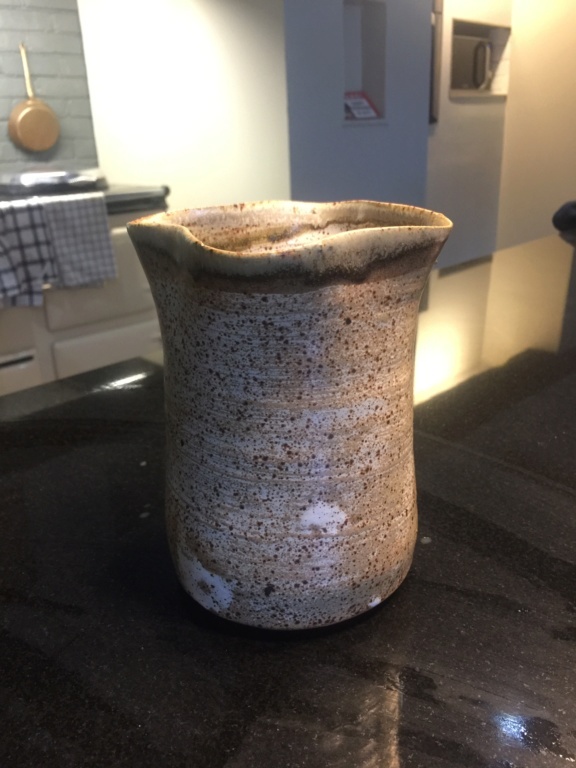 Looking for ID on a thrown and altered vase. 25cm high, ash and dolomite glazes, woodfired. Mark possibly Nora Braden? I know she changed her mark a lot. Not sure about the other mark. Either BD or BL but i assume that's the pottery mark. 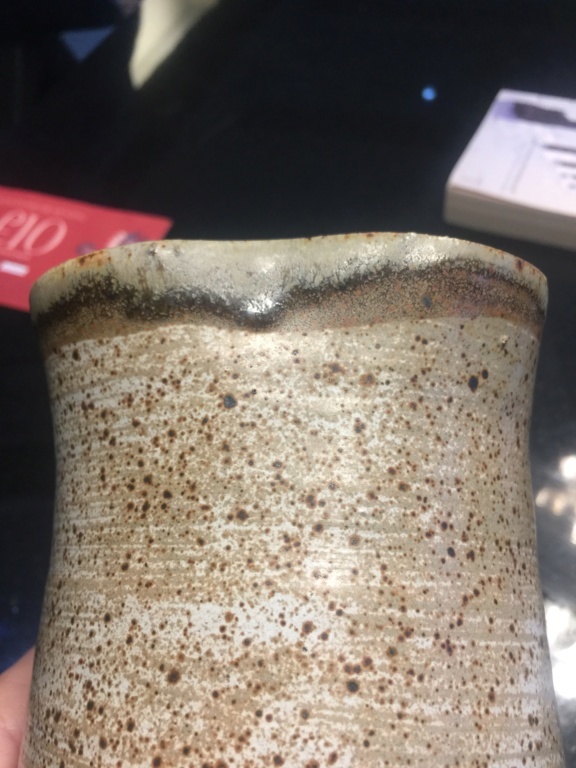 aaronangell wrote: Looking for ID on a thrown and altered vase. 25cm high, ash and dolomite glazes, woodfired. Mark possibly Nora Braden? I know she changed her mark a lot. Not sure about the other mark. 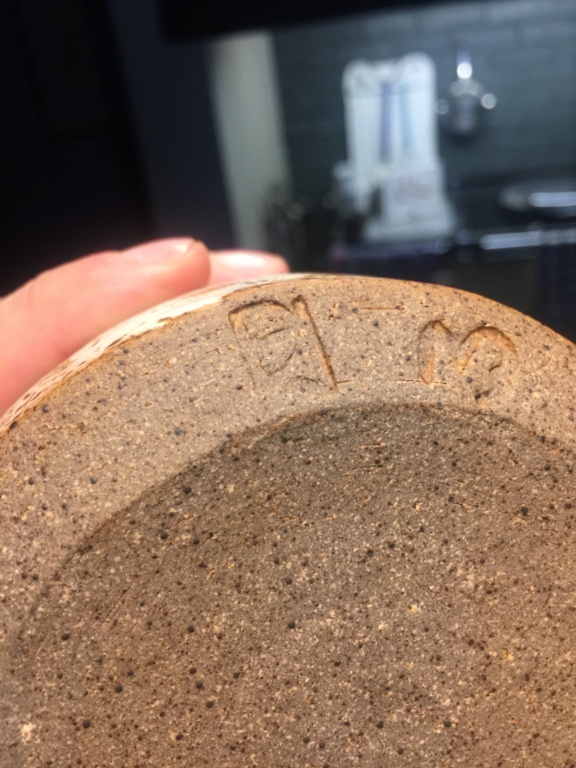 Either BD or BL but i assume that's the pottery mark.